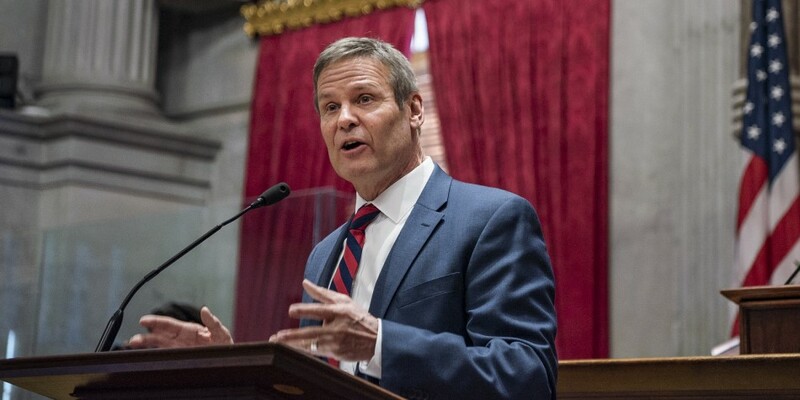 Medicaid Block Grants: The Unknown Details Matter April 5, 2019- Critical details are missing from a proposed Medicaid block grant for Tennessee. Its effect on TennCare's budget and flexibility from federal rules are unclear. 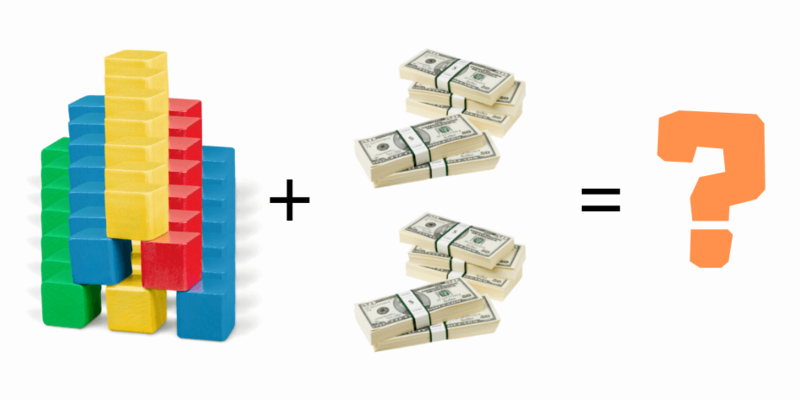 The Budget in Brief: Summary of Gov. Lee’s FY 2020 Recommended Budget March 15, 2019- The governor's recommended Budget for FY 2020 totals $38.6 billion, an increase of 1.1% over estimates for the current fiscal year. 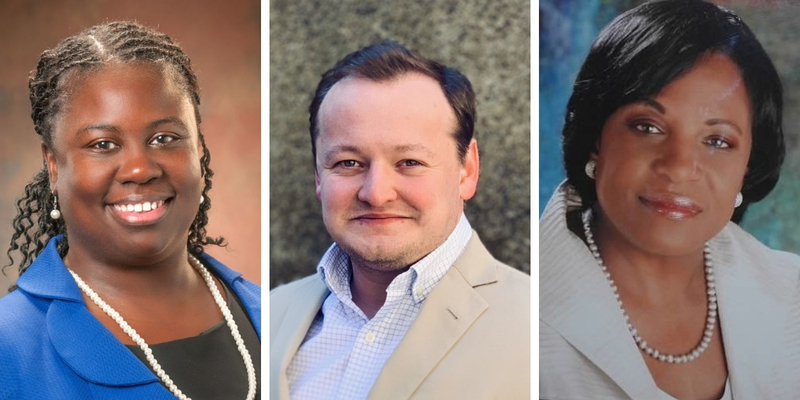 Sycamore Expands Staff and Board of Directors March 8, 2019- Seb Rougemont, Judge Sheila Calloway, and Pamela Carter join the Sycamore family. 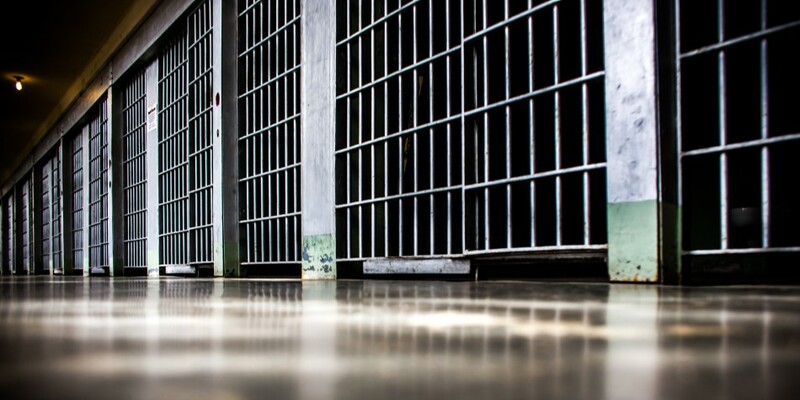 Community Supervision, Prison Releases, and Recidivism in Tennessee March 1, 2019- The cycle of supervision, release, and recidivism is a significant driver of Tennessee's state prisoner population. Pre-Trial Detention in Tennessee March 1, 2019- Half of Tennessee’s local jail inmates in 2018 were people awaiting trial, conviction, or acquittal for felony or misdemeanor charges – up from 30% in 1990. 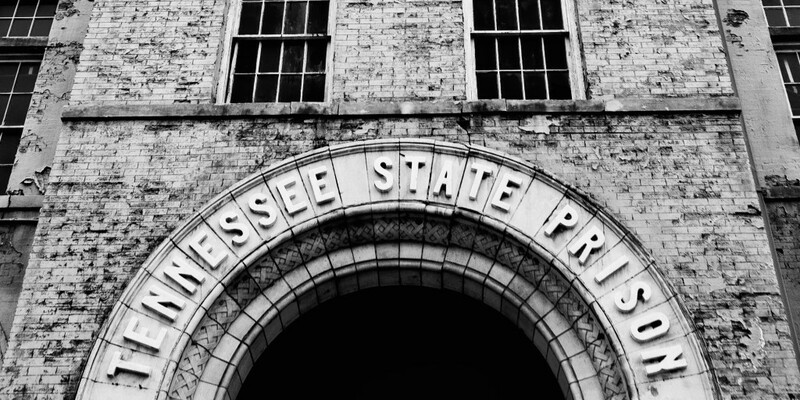 Incarceration in Tennessee: Who, Where, Why, and How Long? 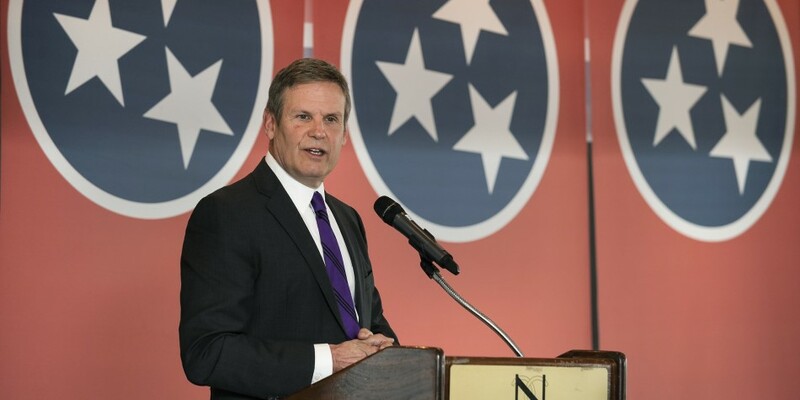 February 14, 2019- Current and historical incarceration trends for Tennessee's state prisoner population provide context for discussions about criminal justice reform.